Guns N’ Roses kicked off their St. Patrick’s Day celebrations a day early during the band’s concert in Melbourne Saturday night. 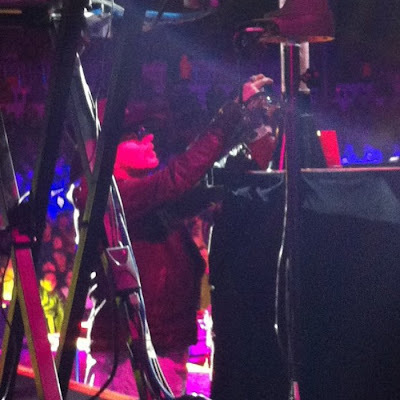 In new photos posted by the group, the band were enjoying the luxury of pouring themselves beverages from a beer tap right on stage. "Well that's one for you but two for me cause tonight!,” wrote the band. “We're rocking the Sidney Myer Music Bowl with some ice cold beer on tap off the riser! bottoms up! Mr. Diaz, Thank you for your support can we have another round." 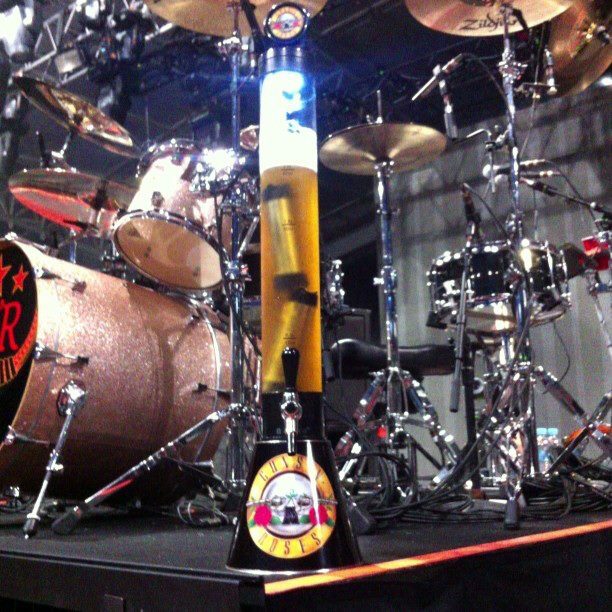 GNR are in the middle of a 6-show Australian tour with ZZ Top and Rose Tattoo, which wraps up March 20 in Brisbane.